On January 1, 2019, works from 1923 will (finally) enter the US public domain! This is the first time in over twenty years that published works have entered our public domain. See what will be freely available in 2019. The 50th Anniversary of Hardin's "The Tragedy of the Commons." The Center marks Public Domain Day—when thousands of works enter the public domain around the world—with a celebration of what won’t be entering the public domain in the US. The Center for the Study of the Public Domain is proud to announce the publication of Theft! A History of Music. The book is a graphic novel (aka "comic book") laying out a 2000 year history of musical borrowing from Plato to rap. The comic, by James Boyle, Jennifer Jenkins and the late Keith Aoki is available as a handsome 8.5 x 11″ paperback, and for free download under a Creative Commons license. Listen to co-author James Boyle discuss the comic on NPR’s The State of Things. Read what people are saying about the book: boing boing, DukeToday, Indy Weekly, Chronicle. Reversing the Erosion of the Public Domain? Center Director Jennifer Jenkins reveals the promise and the limits of various attempts to reverse the erosion of the public domain in In Ambiguous Battle: The Promise (and Pathos) of Public Domain Day. Is We Shall Overcome in the public domain? Center Director Jennifer Jenkins talks about copyright term and orphan works in a USA Today column discussing the suit to establish that We Shall Overcome is in the public domain, and highlighting the Center's websites about what could have been in the public domain. » USA Today UPDATE—court holds that key parts of We Shall Overcome are in the public domain. "Films are literally rotting in their cans"
Faculty Co-Director Arti Rai discusses the recently introduced Protecting American Talent and Entrepreneurship Act (PATENT Act) with Scott Drake of Legal Broadcast Network. "Universities are more often on the giving end . . . of the legal threats"
Faculty Co-Director Arti Rai and Prof. W. Nicholson Price II co-author an article examining the effect of trade secrets on the cost of cutting-edge medications in Science. Professor Jennifer Jenkins, Center Director, comments on the copyright status of Dr. Martin Luther King, Jr.'s 1963 "I Have a Dream" speech in Mother Jones magazine. Prof. Jenkins also comments for USA Today on the recently decided case involving the sale of some of Dr. King's papers by his former assistant. CSPD Faculty Co-Director James Boyle discusses the copyright issues surrounding Dr. Martin Luther King, Jr.'s 1963 "I Have a Dream" speech and other vital cultural events in a column for Huffington Post. He also discusses his column and the issues with HuffPost Live TV. Faculty Co-Director Arti Rai comments on Obama administration plans to crack down on 'patent trolls' in an article in The New York Times. Faculty Co-Director Arti Rai comments on the U.S. District Court's ruling in Microsoft v. Motorola for The New York Times. Faculty Co-Director Arti Rai comments on the U.S. Supreme Court's ruling in Kirtsaeng v. John Wiley & Sons for The Economist. It is with great sadness that we note the death of Keith Aoki, Professor of Law at UC Davis Law School, and long-time collaborator with the Center. Prof. Aoki combined many different talents: scholar, artist, musician, mentor, father, husband, gentleness, humor, and so much more. Describing Prof. Aoki's contributions to the Center is difficult to do in a small space, but Prof. James Boyle, Faculty Co-Director, shares a marvelous tribute to Prof. Aoki and Prof. Jennifer Jenkins, Director, offers her own personal remembrance. Faculty Co-Director James Boyle's book, recently named American Society for Information Science and Technology Book of the Year for 2009, explores the importance of the public domain to music, culture, science, and economic welfare and explains what we must do to protect it. 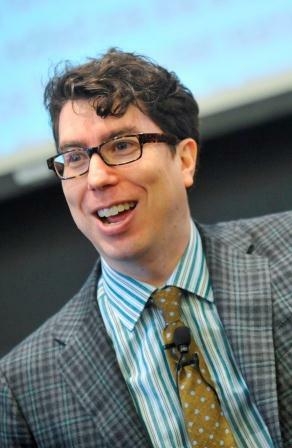 Prof. Boyle discusses the book on BBC's In Business, NPR, North Carolina Public Radio, Connecticut Public Radio, and BBC's Thinking Allowed. 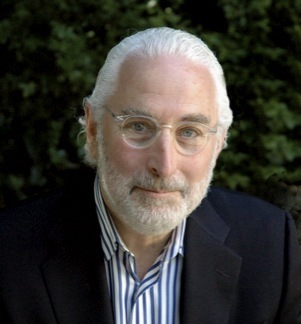 In addition to the ASIST honor, The Public Domain received the 2008 McGannon Award from Fordham University's Donald McGannon Communication Research Center. Visit the book's web site to read the book online, check the reviews, and more; or buy the book. Find Chinese, French, Portuguese and Spanish translations of educational resources created for the Center to promote greater awareness and understanding about IP and the public domain. Visit the site. Read Faculty Co-Director Arti Rai's seminal articles about intellectual property and "synthetic biology" - the attempt to construct new biological functions and systems, starting at the genetic level: Synthetic Biology: The Intellectual Property Puzzle (with Sapna Kumar) and Synthetic Biology: Caught Between Property Rights, the Public Domain, and the Commons (with James Boyle). Here Professor Rai's recent lecture on The Paradigm Shift of Synthetic Biology: Tensions Between Innovation and Security given at the University of Minnesota [ more information ]. 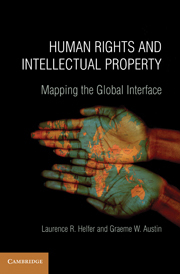 Intellectual Property in the Twenty-First Century: Will the Developing Countries Lead or Follow? Faculty Author Celebration: James Boyle & Jennifer Jenkins, Theft! A History of Music. Professor William W. Fisher discusses "The Legal Treatment of Traditional Knowledge"
Professor Fisher, WilmerHale Professor of Intellectual Property Law and Faculty Director of the Berkman Center for Internet and Society at Harvard Law School, is a globally recognized expert on intellectual property law and has published numerous works on intellectual property and American legal history. This is the inaugural David L. Lange Lecture in Intellectual Property, formerly called the Meredith & Kip Frey Lecture in Intellectual Property. You can view Prof. Fisher's talk on YouTube. Professor Paul Goldstein discusses "The Americanization of Global Copyright Norms"
Professor Goldstein, Stella W. and Ira S. Lillick Professor of Law at Stanford Law School, is a globally recognized expert on intellectual property law and has published numerous works on copyright and intellectual property. 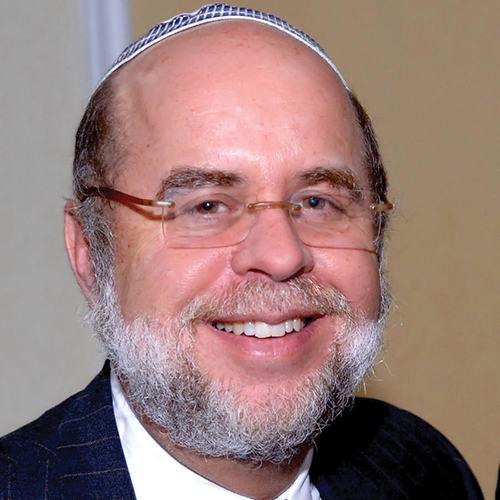 In 2015, he was inducted by Intellectual Asset Management into the IP Hall of Fame. You can view Prof. Goldstein's talk on YouTube. Professor David Nimmer discusses "Infringement 2.0"
Professor Nimmer is author of the highly-respected, comprehensive treatise Nimmer on Copyright. His talk looked at the current state of copyright law in the United States, including the 2013 Kirtsaeng decision, the potential impact of cloud computing/storage on the law, and other developments. You can read more about Prof. Nimmer's talk and view it here or view it on YouTube. 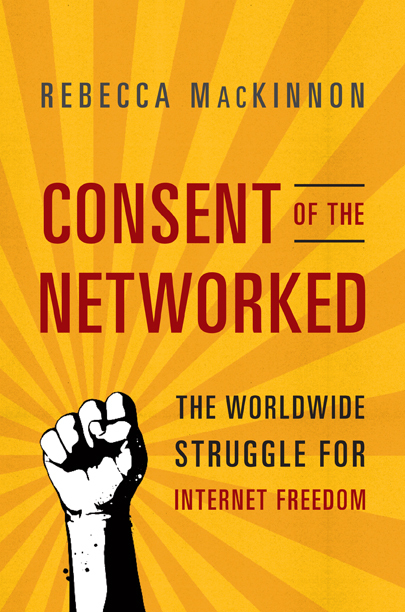 Faculty Co-Director James Boyle and author/activist Rebecca MacKinnon discuss the expanding struggle for control over the Internet and the implications for civil liberties, privacy and democracy both in the U.S. and worldwide. » View webcast on YouTube. Professor James Boyle, "A Song's Tale: Mashups, Borrowing and the Law"
Professor Michael Carroll: "Musicians in Copyright's Federated Domain"
Nobel Laureate Joseph Stiglitz: "The Economic Foundations of Intellectual Property"
The Center's first graphic novel explores the impacts of intellectual property on creativity - specifically, documentary film. Read the book! Or purchase Duke University Press's expanded version of the comic featuring a foreword by Oscar-winning filmmaker Davis Guggenheim and an introduction by award-winning novelist Cory Doctorow. What types of hurdles are faced by documentary filmmakers in trying to clear rights? What are some possible ways to solve these problems? Find answers to these questions on our explanatory chart of rights clearance problems and solutions. FRAMED! conference examined how law constructs and constrains culture. Presumed guilty Responding to the recent NY Times op-ed, "Would the Bard Have Survived the Web? ", and the call for increasing government power to shutdown websites suspected of infringing copyright. Fantasy and reality in intellectual property policy On the continuing debate about "protecting" industries through increased intellectual property rights. Who steals the gene from off the common On the importance of open research collaboration for science. Monopolists of the Genetic Code? On the continuing importance of open innovation in synthetic biology after Craig Venter's announcement of the creation of a "synthetic cell." Hot news: The next bad thing On attempts by newspapers to create intellectual property rights over breaking news. Obama's team must fight 'cultural agoraphobia' On creating the World Wide Web and would we do it again?